I guess you could call me an ingredient snob. I wasn’t always this way. But sometime between my first and second year of marriage, I developed a cookie-making complex. Every batch I made was a flop and my husband convinced me that it all had to do with the ingredients I was using. I realize that there are many misconceptions about soft spreads, so as part of the Good to Know initiative, Unilever has set out to dispel the myths and share the facts. So I gave it a try. I bought some I Can’t Believe It’s Not Butter!, pulled out a delicious-looking recipe for chewy ginger cookies, and started baking. Combine flour, ginger, baking soda, cinnamon, cloves and salt in medium bowl; set aside. 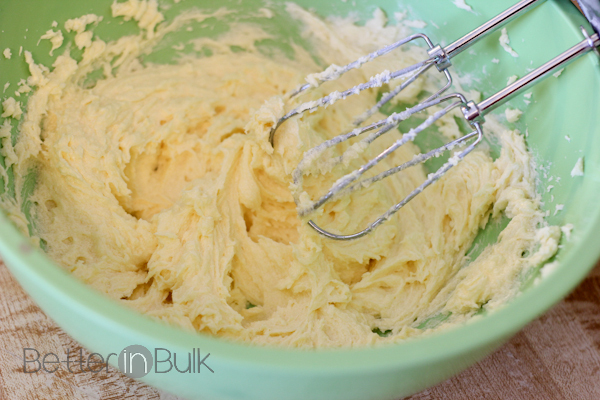 Beat I Can’t Believe It’s Not Butter!® with 1 cup granulated sugar in large bowl with electric mixer until light and fluffy. Beat in egg until blended. Stir in molasses. Gradually stir in flour mixture just until blended. Refrigerate dough for 30 minutes or more. 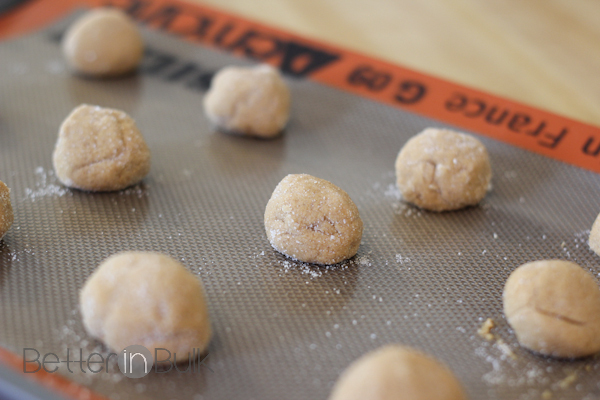 Gently roll dough into 1-inch balls with lightly floured hands, then roll in sugar. Bake 8 minutes or until cookie edges are firm. Remove cookies from sheets and cool on a cooking rack. The cookies turned out better than I ever could have imagined. 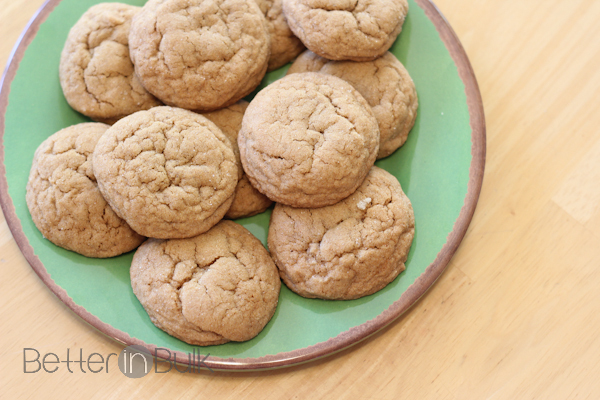 They were moist, soft, chewy….everything you could ever hope for in a cookie, really. 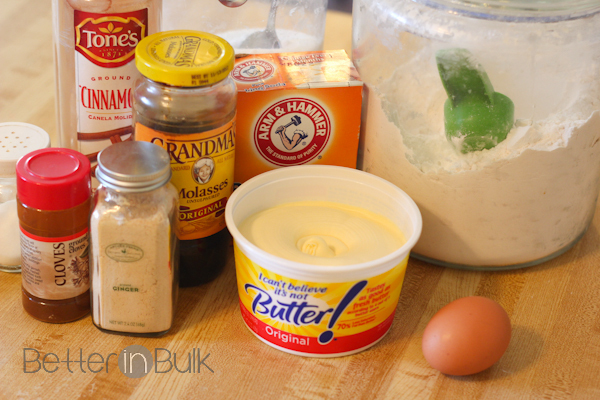 I had such a great time making these cookies with I Can’t Believe It’s Not Butter! that I made another cookie variety a couple days later (which I’ll be sharing this week as well). Keep your eyes open! Visit ItIsGoodtoKnow.com for recipe ideas, tips and more! Here’s the link for the ginger cookies that I made. Unilever is hosting its annual Confection Perfection Sweepstakes right now. You can sign up to receive 31 delectable holiday cookie dessert recipes delivered right to your inbox and be entered to win a Kitchen Aid stand mixer daily! Enter on the Rafflecopter form below. 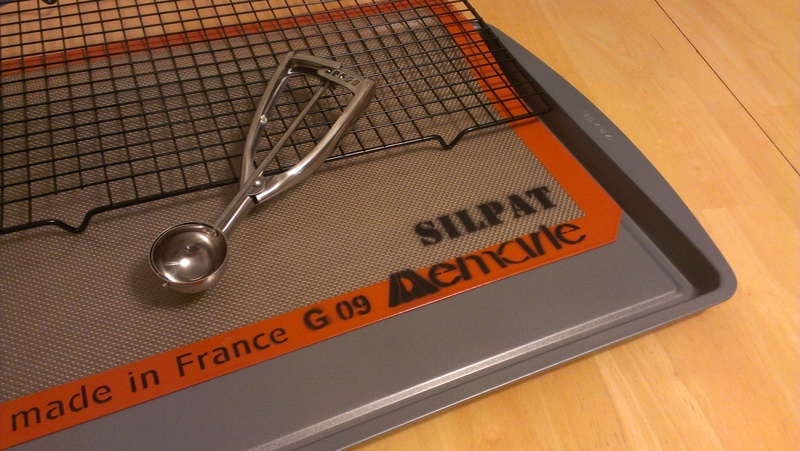 This giveaway will end at midnight on 12/28/12 and is open to US residents only. A winner will be chosen at random and notified by email. Note: I received the above baking set to facilitate this post, but all thoughts, photos, and baking opinions are my own. I love jam thumbprint cookies. 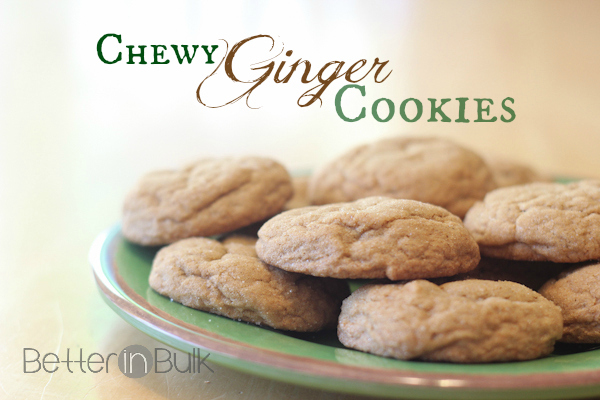 My favorite is Ginger cookies, so I’m excited to try this recipe!